Every year, Shinmonso welcomes and accommodates many guests from abroad. 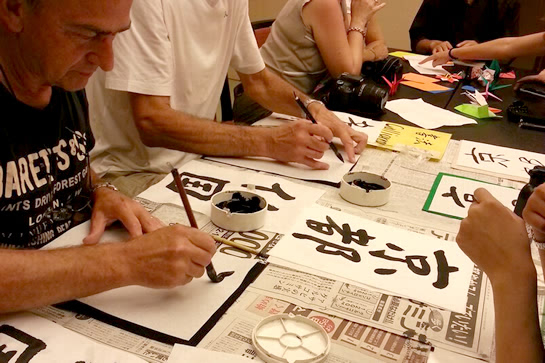 we will hold interactive cultural experiences. 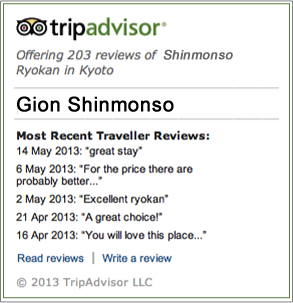 Make your stay at Shinmonso a memorable one. ※Occasionally the event would be canceled without notice for some reasons. Please keep in mind beforehand.